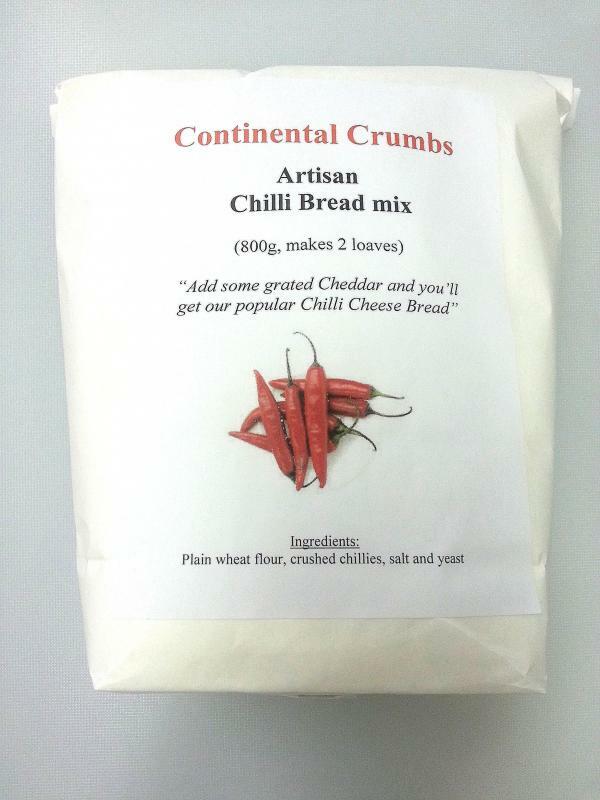 Here is the Mix to produce our favourite Chilly Cheese Bread. This mix produces one single bread. No need to weigh out the mix. Just add water, mix it by hands or a spoon (do NOT kneed it) and let it prove in you Fridge for about 16-36h. See the full introduction here.